MedaFit promotes exercise for people living with serious and chronic health conditions. We help participants integrate suitable exercise into their daily life consistent with their condition, treatment and medical advice. 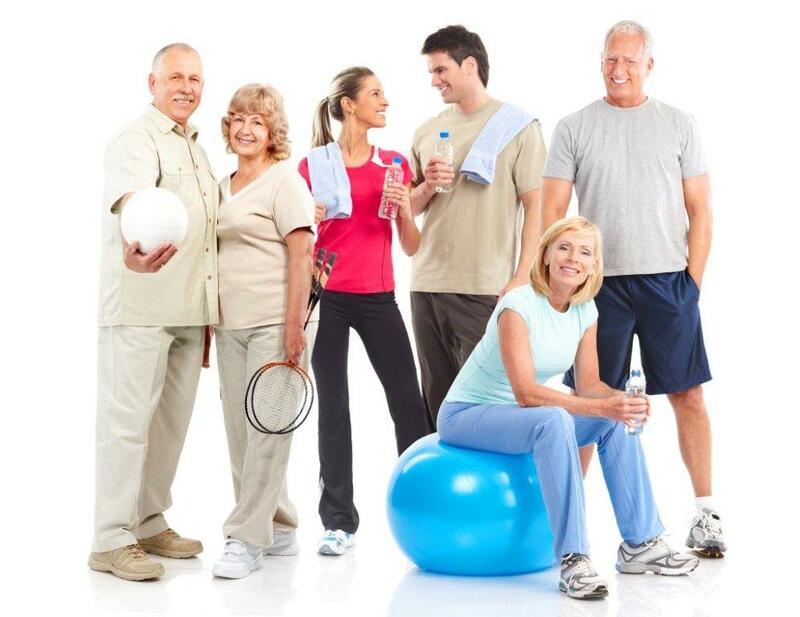 MedaFit connects patients and their medical teams to health clubs and other exercise programs with the goal of promoting compliance. We encourage exercise to health.